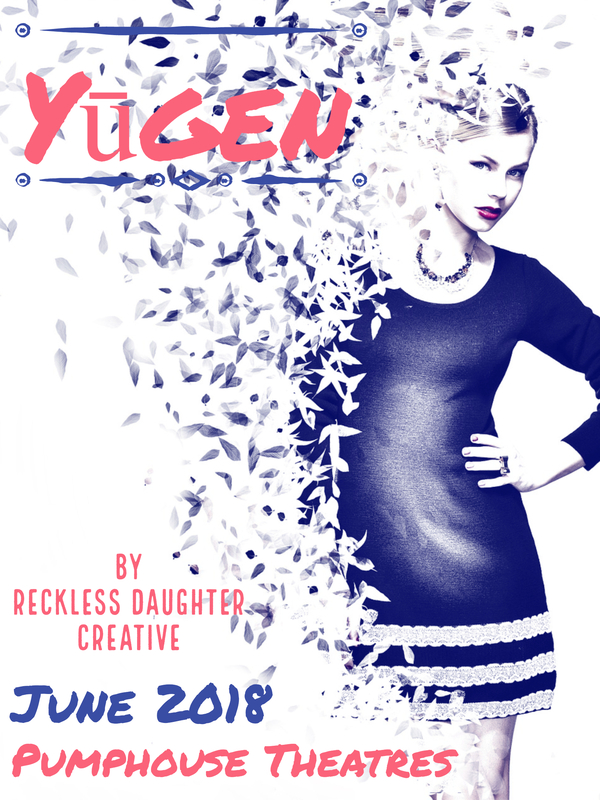 Yugen, created by Reckless Daughter, follows three women and their stories. It is a journey through movement and creative speech that explores what it is like to live in the world as a woman and how we are socialized to believe we must race against the clock, race against others, and battle ourselves to achieve perfection. 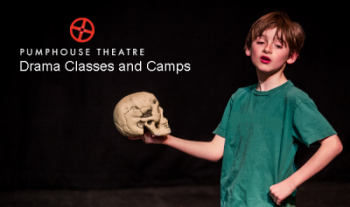 Yugen is presented by Reckless Daughter Creative as the recipient of the Oustanding Production Award from the ADFA Calgary Region One Act Play Festival. A HUGE thank you to the ADFA, the Pumphouse Theatres, and to Shari Wattling, our adjudicator.